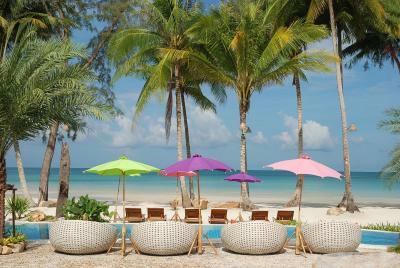 Lock in a great price for Tinkerbell Resort @ Koh Kood – rated 9.3 by recent guests! Proximity to the beach, and the privacy of the area. Great resort, and we will be sure to come back one day. Fully recommend it to anyone, and especially couples or small families. 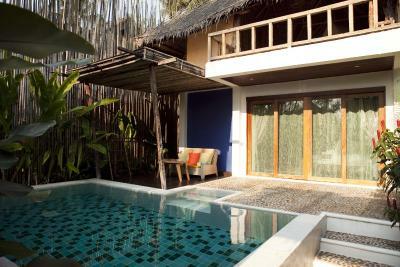 The beach villa was spacious with a nice private garden and direct access to the beautiful beach. The daily sun set wa spectacular. Water was crystal clear. Beautiful resort that looks like a part of surroundig nature. We had a beachvilla and it was every day pleasure to wake up and see/hear the sea. Breakfast was good and staff very helpfull. Nothing is to much. 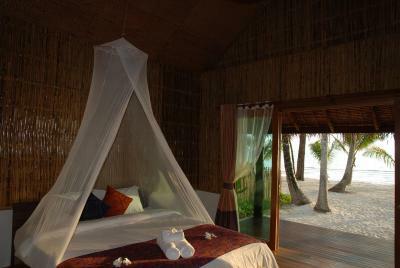 I would definetly reccomend this resort and come back. 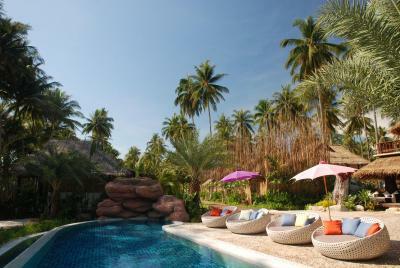 Beautiful secluded resort, villa was spacious and comfortable with our own private pool. Staff were very friendly, smiley and helpful. 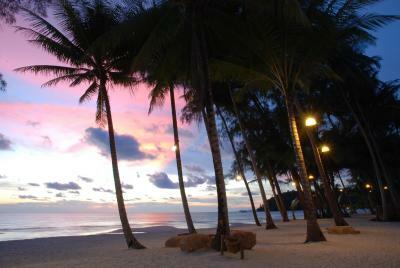 The place is really nice and just in front of the beach. The staff is really nice. The beach and the seats in front of the pool were fantastic! Staff totally lovely and very professionel. The top floor in the pool room is great for nice evenings alone. 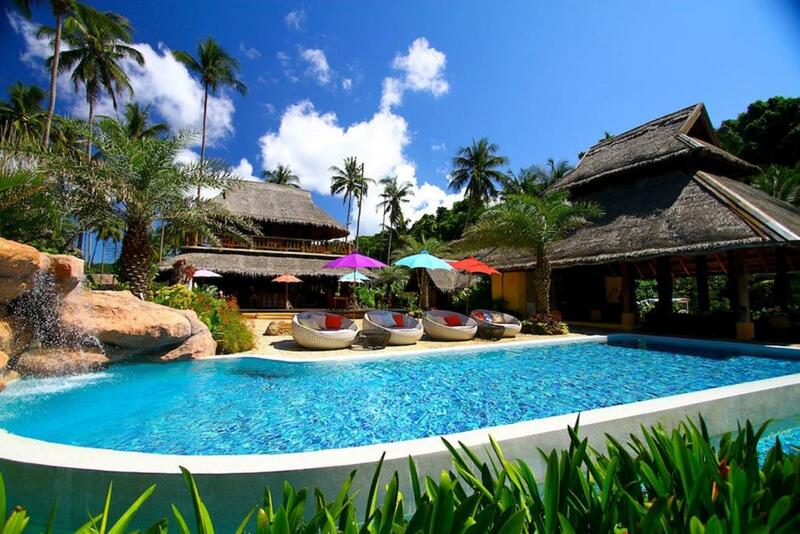 Beach front villa is wonderful!! 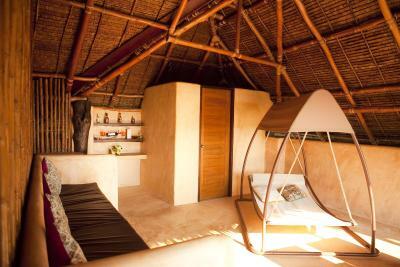 Amazing view, comfortable bed, large space! Staff are very friendly. 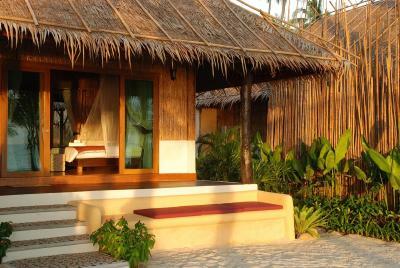 They really need upload more pictures to booking to show how beautiful the villas are. 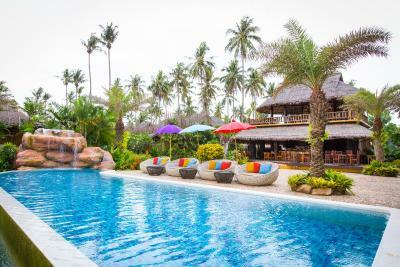 Tinkerbell Resort @ Koh Kood This rating is a reflection of how the property compares to the industry standard when it comes to price, facilities and services available. It's based on a self-evaluation by the property. Use this rating to help choose your stay! 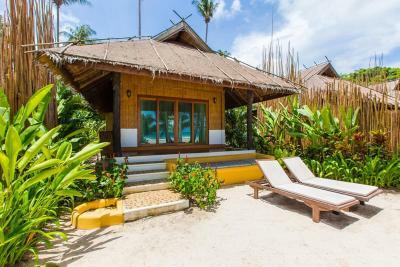 Located along a peaceful beachfront surrounded by swaying coconut trees, Tinkerbell Privacy Resort @ Koh Kood offers detached villa-style rooms with free WiFi access. 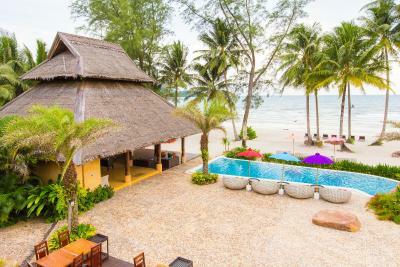 Guests can enjoy a dip in the outdoor pool, while taking in the sea breeze. 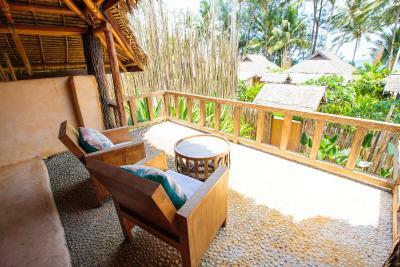 The accommodations provides air-conditioning and a fan, as well as a refrigerator and a flat-screen TV. Featuring a shower, the private bathroom comes with a hairdryer and free toiletries. They have a safety deposit box and outdoor lounging areas. 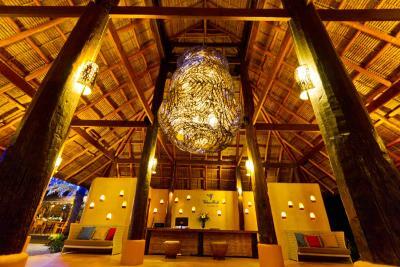 Meals can be sampled at the on-site restaurant and pampering massages can be arranged. An array of activities can be enjoyed on site or in the surroundings, including fishing, canoeing and snorkeling. 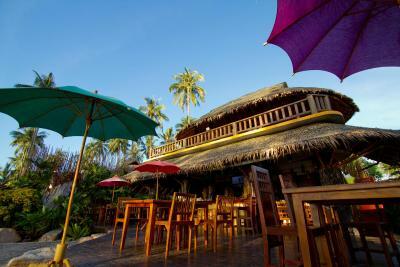 Tinkerbell Privacy Resort is 1,950 feet from Klong Chao Bay and 5.5 mi from Fisherman Village. This property also has one of the top-rated locations in Ko Kood! Guests are happier about it compared to other properties in the area. 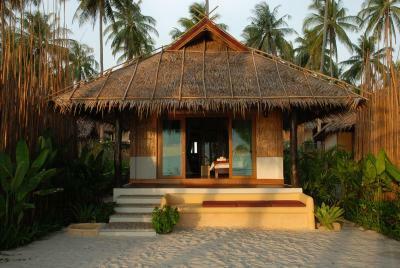 When would you like to stay at Tinkerbell Resort @ Koh Kood? 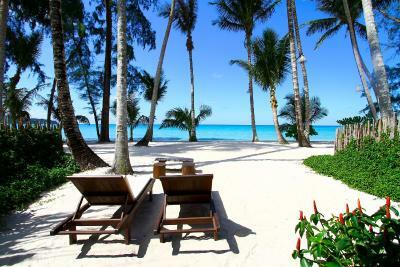 Steps from the beach and sea, this villa has outdoor sun loungers. Public parking is available at a location nearby (reservation is not needed) and costs THB 50 per day. 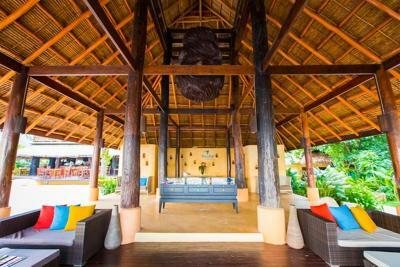 Featuring 2 levels, this large villa has a balcony and a private pool deck. 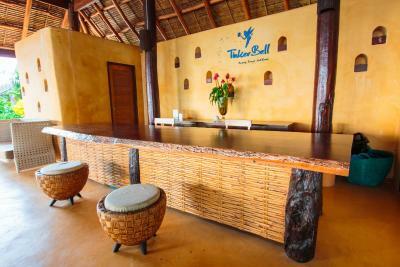 House Rules Tinkerbell Resort @ Koh Kood takes special requests – add in the next step! 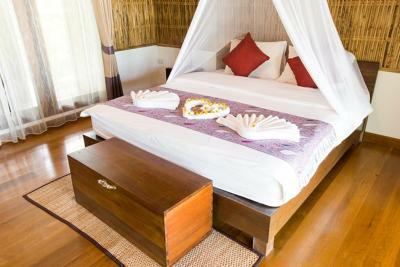 All children under 6 years are charged THB 900 per night for extra beds. 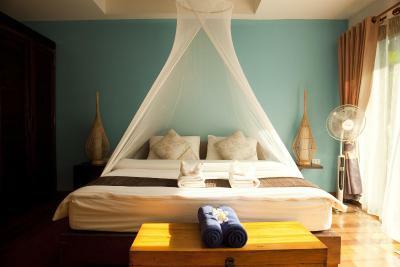 Any additional older children or adults are charged THB 1800 per night for extra beds. 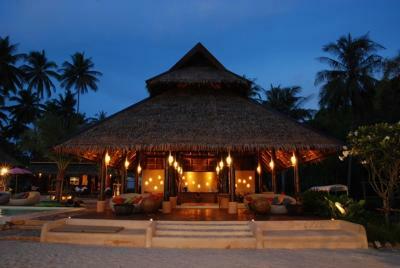 Tinkerbell Resort @ Koh Kood accepts these cards and reserves the right to temporarily hold an amount prior to arrival. Property is getting a bit faded now and could do with some refurbishment in the bathroom, and electric wiring etc. 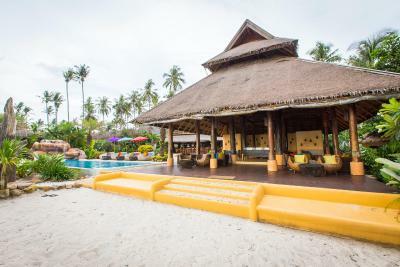 the Villa location, private pool and lounge area. Wifi was terrible, but yet again who goes on a tropical island for the wifi. Breakfast and afternoon snacks sometimes is really poor. Ants and lizards in room but it is normal on a paradise Island.